Alison Gray is a partner in Gowling WLG's Calgary office. Her practice is primarily focused on complex commercial litigation, but she has experience in a broad range of litigation matters including energy and construction litigation, professional negligence, fraud recovery, securities regulation and tax litigation. 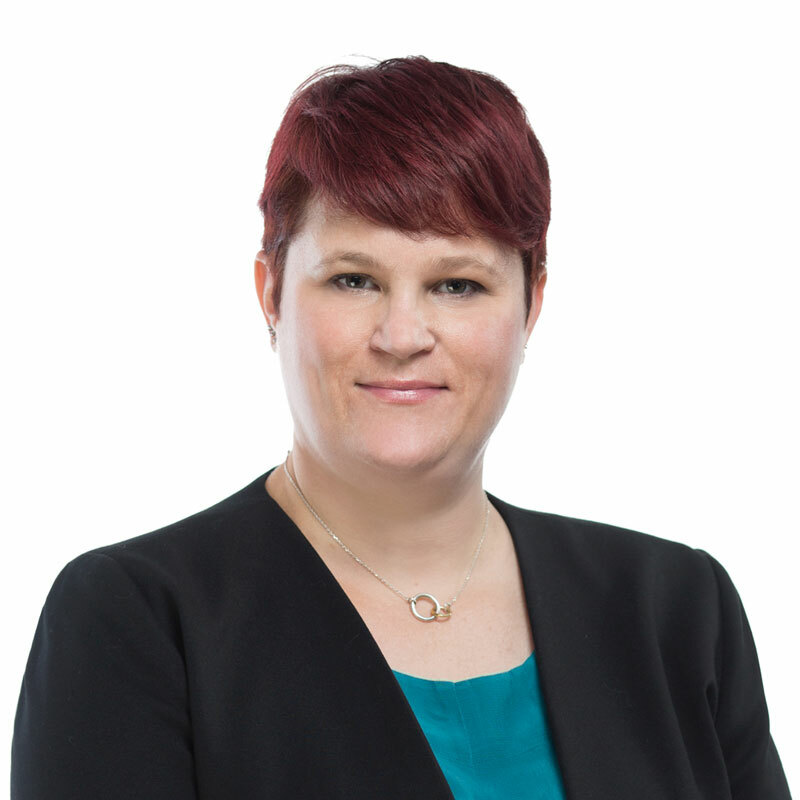 In addition, Alison also practices in the area of Indigenous law where she provides advice to project proponents across Alberta regarding the duty to consult and accommodate, as well as title, rights and access to land. She also routinely provides advice on constitutional and public law matters. Alison takes a proactive approach to litigation and seeks to resolve matters through the prevention, mitigation, or resolution of business risks and disputes. She has appeared at all levels of courts in Alberta, and in Courts in British Columbia, Saskatchewan, Manitoba, Ontario and Quebec. Alison also has Federal Court experience. Alison is active in the community, currently contributing her time and energy to the Women's Legal Education and Action Fund (Volunteer, Legal Program Committee), LESA (Volunteer, CPLED LGF), Association of Women Lawyers (Board Member and Treasurer) and Calgary Legal Guidance (Board Member). Representation of an oil and gas producer in connection with a successful application to strike part of an originating notice filed by the Athabasca Chipewyan First Nation challenging the grant of various oil sands leases. Co-counsel to a corporation on a matter involving a complex contractual dispute surrounding the conveyance of an ownership interest in a purchase and sale agreement: Talisman Energy Inc. v Esprit Corporation Ltd., 2013 ABQB 132. Appeal co-counsel to an oilfield rental corporation on a matter involving the division of powers and whether the corporation was a federally regulated transportation company: Total Oilfield Rentals Limited Partnership v Canada, 2013 ABQB 263; 2014 ABCA 250. Co-counsel to a major financial institution in defence of an action involving fraud and the embezzlement of funds in excess of $125 million. Co-counsel to Wood Group Mustang (Canada) Inc. in defence of an action commenced by Canadian Natural Resources Limited, relating to the failure of an underground emulsion pipeline in 2009. Amounts claimed are in excess of $80 million. Co-counsel to a major financial institution in connection with a fraud recovery lawsuit to seek recovery of losses arising from a commission kick-back scheme perpetrated by two employees. Co-counsel to a number of oil and gas service companies in defence of an action by an oil and gas producer to recover PST paid on well cementing contracts in Saskatchewan: R v Husky Oil Operations Limited, 2014 SKQB 116. Counsel to the Women's Legal Education and Action Fund seeking leave to intervene in the Refugee Health Care case. Counsel to a natural gas company on an appeal of a decision of the Alberta Utilities Commission decision: FortisAlberta Inc. v Alberta (Utilities Commission), 2015 ABCA 295. Co-counsel to the Intervenor Coalition, including the Women's Legal Education and Action Fund, in the Canadian Judicial Council's inquiry into the conduct of Justice Camp.